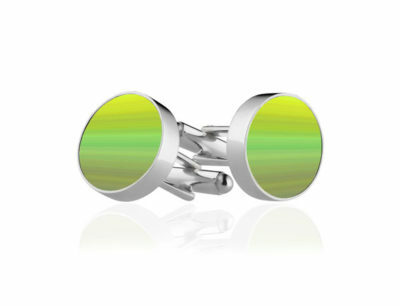 The Grasses Cufflinks make a classy, inexpensive and stylish statement. 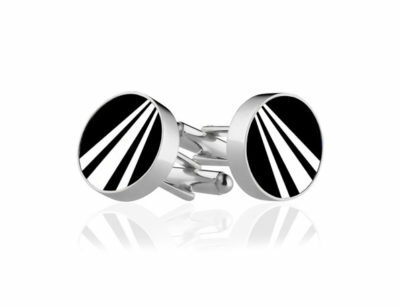 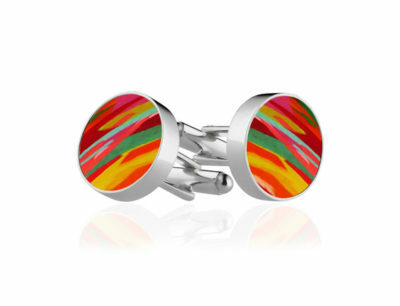 Cufflinks are gaining in popularity and are worn on more occasions both formal and informal. 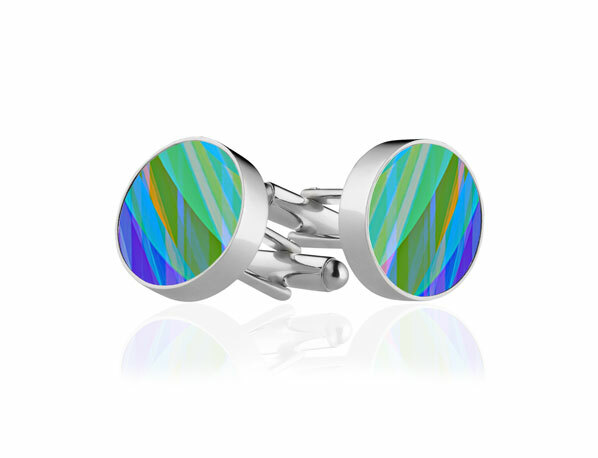 Featuring a an abstract green/blue design with a contrasting lines, they add the finishing touch to give a polished, sleek look.